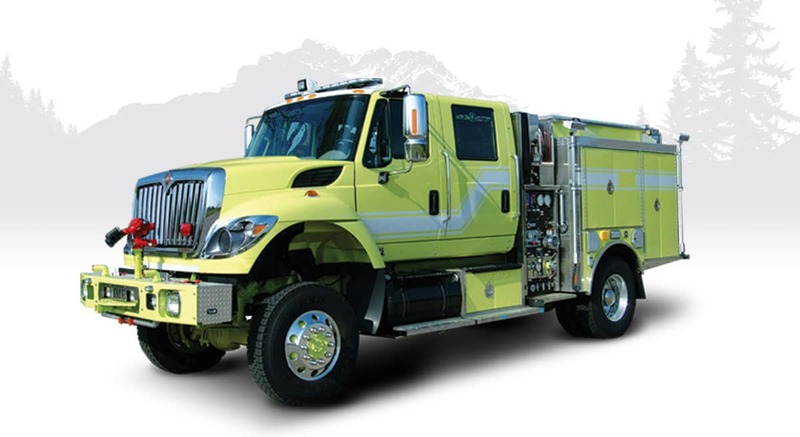 RedSky is proud to represent HME Ahrens-Fox fire apparatus in Arizona and Nevada. 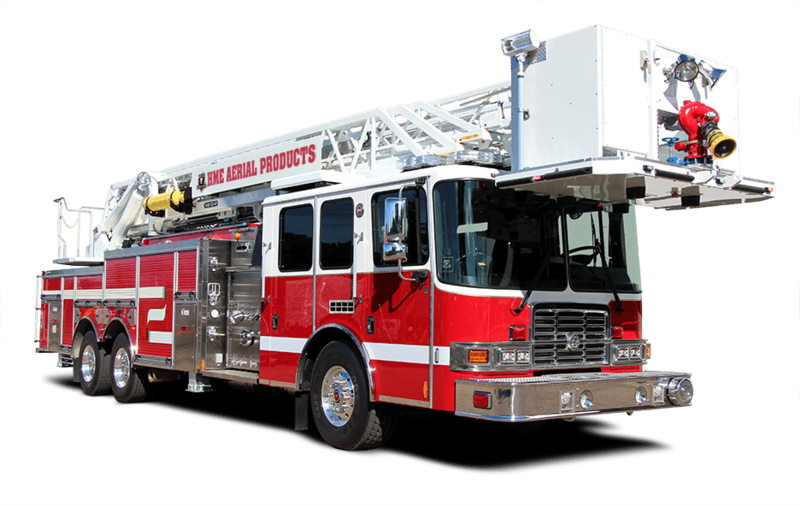 The HME Ahrens-Fox difference is built on experience, innovation and a drive to produce exceptional fire apparatus. They and we are dedicated to providing the highest quality apparatus in the industry. Aerials, pumpers, custom chassis, quick attack / wildlands, rescues and water tenders. Plus exclusive technologies. All are available from HME Ahrens-Fox. Smart. Tough. Driven. This revolutionary new engine combines the climbing and obstacle-clearing ability of a Type-III with the full functionality of a Type-I Interface. It is a unique approach to answering the increasing call for more effective wildland urban firefighting tools and tactics. Ground sweeps. 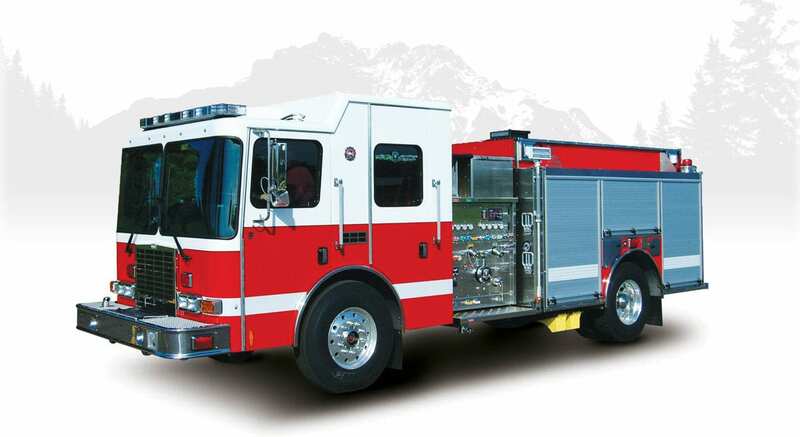 It sets the new standard for the wildland urban interface apparatus of the future. TOURING ARIZONA AND NEVADA IN SEPTEMBER 2018! 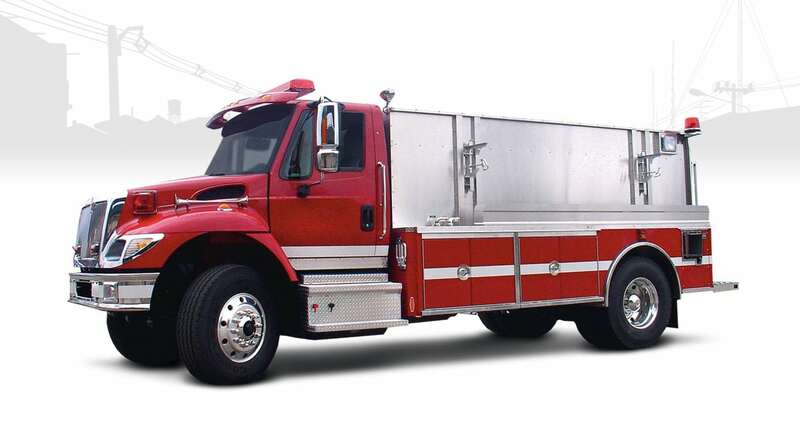 Choosing the right pumper is a decision that has far reaching implications. They are the core of your fleet. You want your pumper engineered and built to meet your needs today, and to handle the challenges of your department and community years from now. HME Ahrens-Fox pumpers are designed to take everything you can throw at them. Custom. Commercial. Rescue pumpers. Pumper-tankers. HME Ahrens-Fox. There’s no place for compromise when it comes to aerials. HME Ahrens-Fox platforms, ladders and booms are designed and built to meet the severest conditions and toughest scene you’ll face. Features like Smart joystick controls, welded steel construction, proprietary rung alignment technology, hot-dipped galvanized outriggers and advanced envelope controls and offer the perfect balance of performance, function, safety, and durability. And a selection of custom chassis and features. All from HME Ahrens-Fox. You know what a tender and you now when you need one. Your choice has to not only deliver water, but get you there and back safely, often over rough roads. HME Ahrens-Fox offers integrated suspension control systems to reduce the risk of rollovers and loss of control. 2,000 to 4,000 gallons. Stainless steel body construction. Commercial or custom chassis. HME Ahrens-Fox. If you’re looking for the ultimate resource for rigs that have faced some of the toughest wildland fires on earth, you need look no further than HME Ahrens-Fox. Their 34D 4x4 Wildland sets the benchmark for rugged durability, high-performance design and the heart to handle environments that would stop other trucks before they even started. 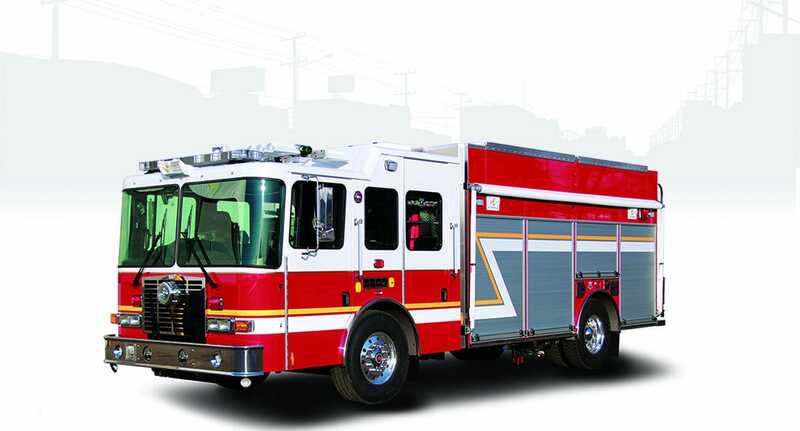 The Mini-EVO gives you HME Hydra Technology™ for fire suppression capability ordinary mini-pumpers just can’t match. And the HME Ahrens-Fox Type 6 is ready for almost any challenge. with a 4x4 chassis, 300 gallons and optimized storage solutions. Take your pick. HME Ahrens-Fox. HME Ahrens-Fox rescues come in all shapes, sizes and capacities to meet a wide range of dedicated rescue operations and applications. From Heavy Rescues, to the mini-rescue ackRat, HME has a rescue solution to meet your needs and requirements. Stainless steel bodies and customized rescue equipment storage solutions are always standard. 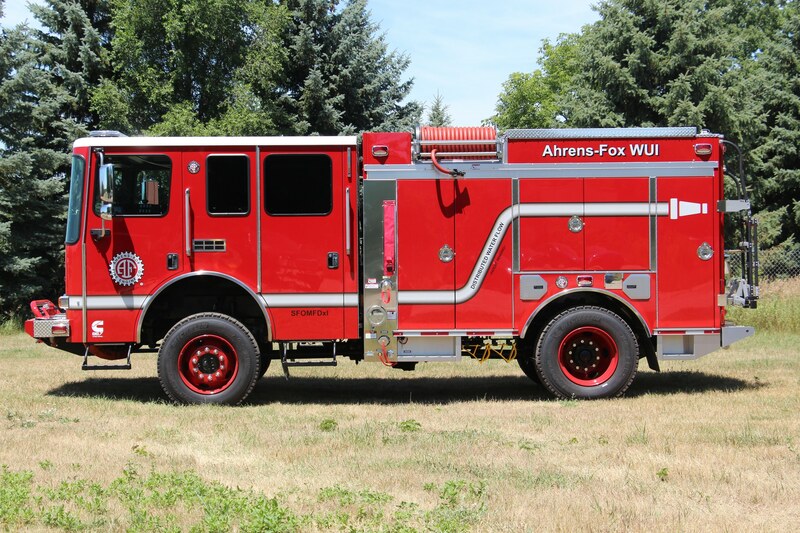 There’s always a selection of HME Ahrens-Fox fire trucks available. Because sometimes there’s just no time to wait.